Join the Governing Board to welcome MCC's newest staff member, Jared Vázquez, Associate Director of International Diversity and Inclusion . Jared (he, him, his) will begin 2 March 2018 and will join the Strategic Leadership Team working in the Moderator’s Office. 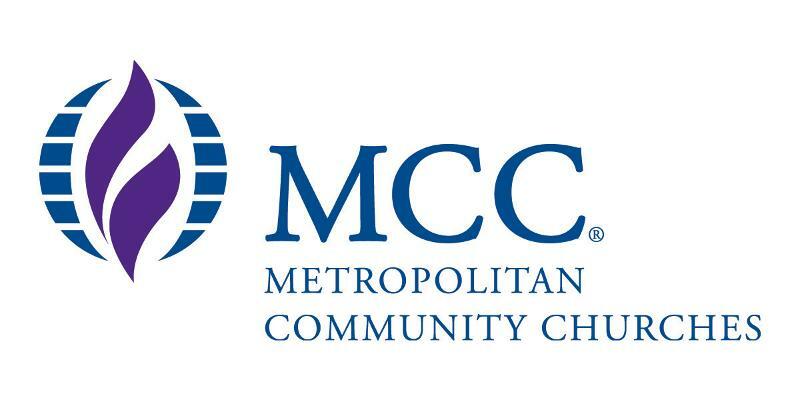 The new position of Associate Director of International Diversity and Inclusion expands MCC's ability to lead local congregations, networks, and the global denomination to live into the Core Values of Inclusion, Community, Spiritual Transformation, and Social Action. Jared will develop, implement, and monitor programs that promote diversity and inclusion at the local church, network, and denominational levels. He will also develop training and initiatives to create and foster an open and inclusive environment according to context within key diversity areas. "As a queer Latinx who grew up in a conservative Pentecostal tradition, I understand the importance of this work not only at an organizational level, but on a deeply personal level. I have the academic understanding of the work of privilege/oppression, and I have the lived experience and tools to help empower others to apply this work to a broad multitude of contexts," Jared said. Rev. Elder Rachelle Brown said she looks forward to the work Jared will facilitate on global diversity and inclusion. "It is so exciting to have the energy and experience Jared brings to important work of diversity and inclusion in a local church context globally. Jared's ability to transition from a large presentation setting to facilitating one-on-one dialogues will meet many needs in our diverse community and denominational leadership," Rev. Elder Brown said. Jared's bio is provided below. Send greetings and congratulations at JaredVazquez@MCCchurch.net . 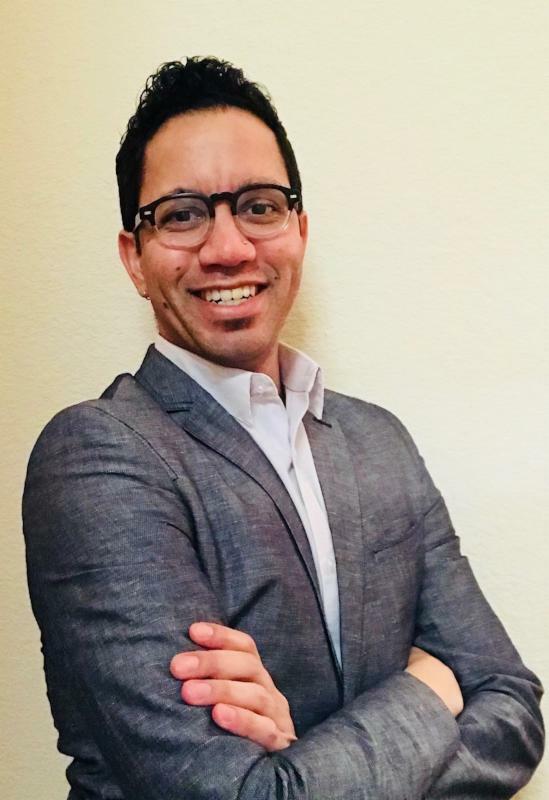 Jared Vázquez has spent the last six years working on a Ph.D. in Theology, Philosophy, and Cultural Theory at the Iliff School of Theology and the University of Denver, Colorado, USA. Jared brings with him over 10 years of experience in leading, facilitating, and developing dialogue around diversity and inclusion in both secular and religious spaces. He has taught in formal and informal settings and recently developed and led an eight-month conversation series around diversity and cultural change in a corporate environment. As an adjunct professor at Iliff, Jared teaches a diverse population of M.Div. students how to better engage and lead their churches with regard to issues of diversity and inclusion. This work reflects Jared’s passion of bringing people together to have dialogue that matters as well as his academic work which has focused on theologies of inclusion and the effects of religious and social politics on the lives of queer individuals.